Winter offers the perfect opportunity to refresh the look of your hair. If your hair is dry or damaged, ask the colorist to perform a treatment, before applying the new color. Healthy hair is the key to long-lasting hair color. It seems that the red heads are the new blondes. Actresses and models with red hair are now considered the new beauty icons. 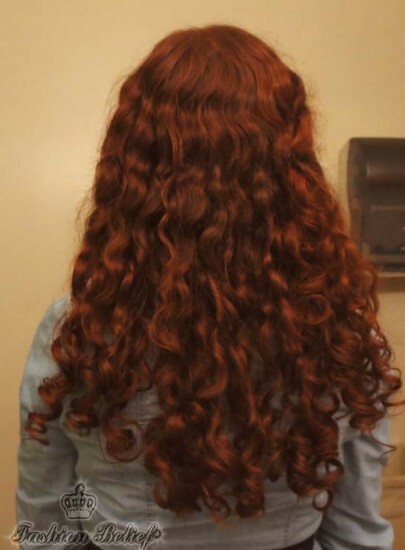 However, it is difficult to imitate the depth of color of a natural red head. You can opt for bright red, if you want to achieve a funky look or if you want your hair to look natural, you can try henna. Red colors may need to be protected with deep conditioning treatments. Ash blonde hair color is also quite trendy for this season. These shades will give you a more daring look. They will look more natural with fair skin and light-colored eyes. With darker complexions, platinum blonde will give you a more eccentric look, but it may require a few visits to the salon to achieve the best results. If your hair is fine, you may try to wear it in soft layers for fullness and body. The gradual change of color through the length of the hair is a major trend. Golden brown highlights and low-lights look beautiful and perfectly natural. Dark hair will become textured and more vivid with golden brown highlights. 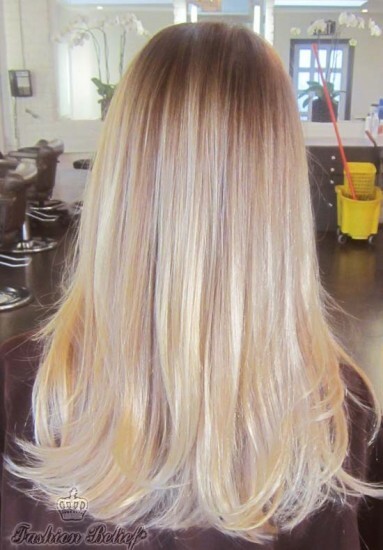 On the other hand, natural blondes can add texture and depth with a few darker highlights. Golden brown highlights look great with long layers. To achieve a more classy look, style your hair in soft, glamorous waves. The good thing is that today’s hair color formulas are fortified with silk, amino acids, proteins and hydrating ingredients. They will add the necessary elements for healthy hair. You should be able to see instant improvement – manageable, shiny, stronger hair.